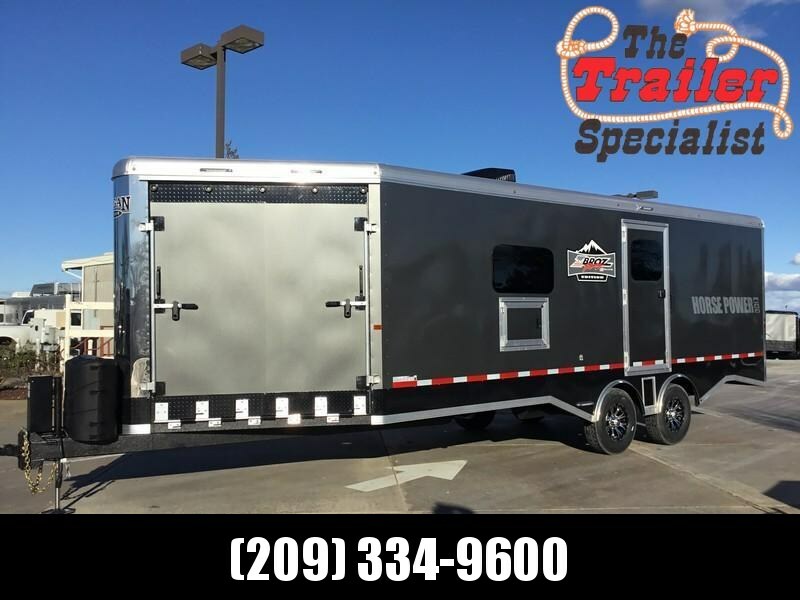 Understanding that trailers are only as good as the materials and craftsmanship that goes into them, Logan Coach has risen above the pack by offering Logan Coach horse trailers with a galvanized steel sub-frame and aluminum exterior. Instead of focusing only on aluminum or steel as most manufacturers do, Logan Coach seamlessly blends them together, creating strong, yet lightweight trailers that are extremely affordable. 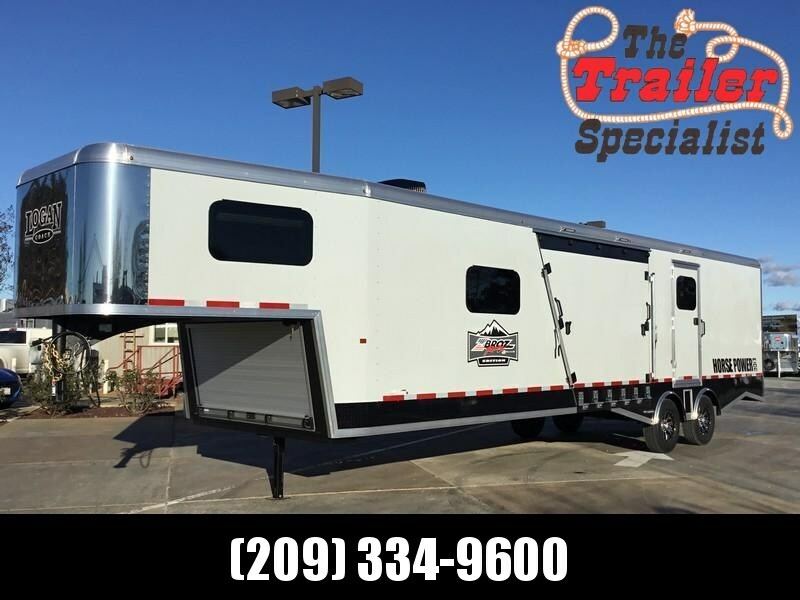 Logan Coach is also one of the only manufacturers to produce a full line of living quarter packages and motorcycle trailers, all designed and installed in-house. Logan Coach also offers a full, 8-year structural warranty and a 2-year hitch-to-bumper warranty. The newest line of Logan Coach horse trailers is better than ever-featuring cleaner lines, smarter styling, a stronger frame and more standard features than any horse trailer around…all for less.